4 generations of Belgian artisanal craftsmanship! It was Joris Van den Driessche, the great-grandfather of the current 4th generation, who set this amazing adventure in motion back in the 1920s and 30s, almost 100 years ago. In the 1930s, his son Jan Van den Driessche joined the business: he made everything himself in his small kitchen and was able to produce 50 kg of sweets per day! 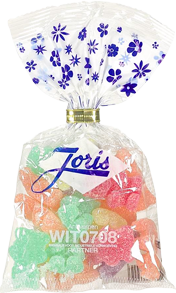 In 1938, the company was named Joris. What does it mean to be the market leader in quality gums? Our artisanal family business wants to respect flavour, tradition and quality. The secret to quality lies in the production and our well-preserved secret recipes, but most of all, in our choice of ingredients. 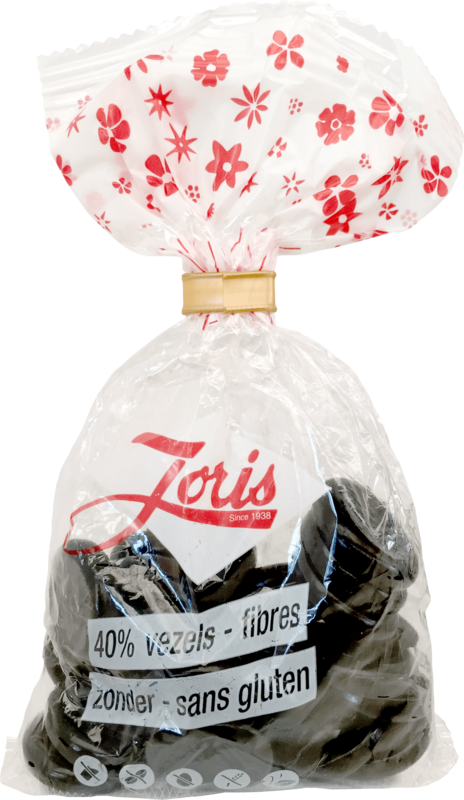 Joris is one of the few companies that still uses real acacia gum as one of its basic ingredients. From the beginning, we’ve always followed the same principles of providing excellent quality confectionery products, with respect for tradition, which are produced according the guidelines set out by the first generation. For the hard gums, the acacia gum first undergoes a stringent selection process and then arrives at Joris unprocessed in jute bags. The gum is first broken down into smaller pieces and then melted and any impurities are removed. In our range, we have lots of different varieties of gum, each with their own traditional method of production. Hard gums (vegan - gluten-free), Soft gums (gluten-free), Sugar-free gums (gluten-free), Organic Hard Fair Trade gums (vegan - gluten-free) and the traditional Curix liquorice pearls with their characteristic small, metal tin.